This entry was posted on Monday, January 12th, 2015 at 10:48 am	and is filed under Events, News, Television. You can follow any responses to this entry through the RSS 2.0 feed. You can skip to the end and leave a response. Pinging is currently not allowed. 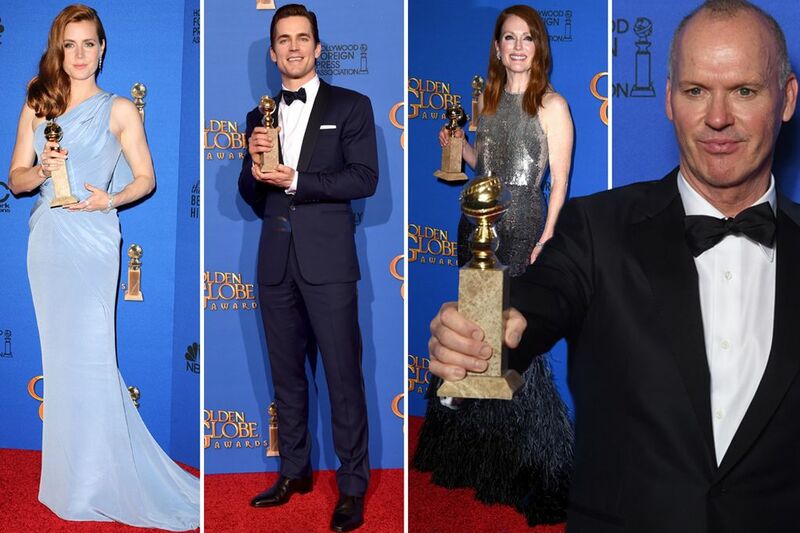 « Live Commentary on the 2015 Golden Globes! !